Bringing Europeans Together Association Italia (BETA Italia) is a politically independent and non-profit association to support the organisation of European politics simulations in Italy. 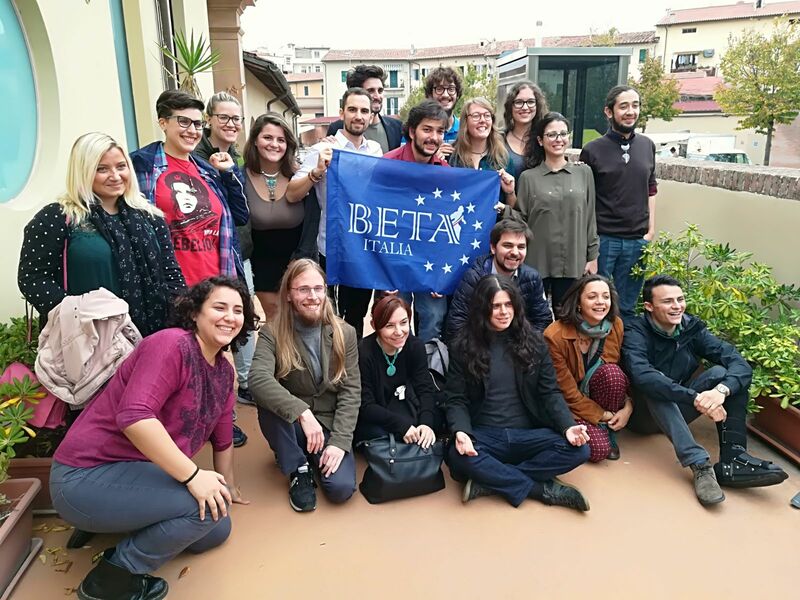 The Bringing Europeans Together Association Italia (BETA Italia) is a young, politically independent and non-profit association founded in late 2016 by 7 young Europeans in Rome. BETA Italia now counts more than 40 members all across Italy and beyond. Our mission is to contribute to the development of a European consciousness among the youth and to spread knowledge and awareness about how the European Union works and what does it mean to be a European citizen. 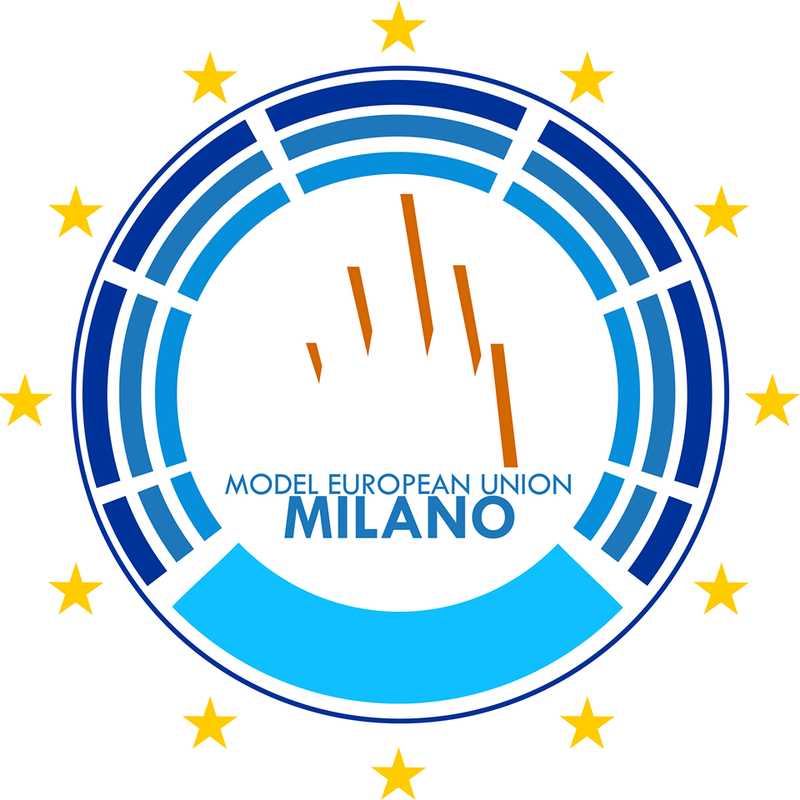 The first international MEU ever organised in Italy will be in Milan from the 23rd to 27th of May! Apply until the 19th of March! In order to achieve its goals, BETA Italia organises 3 different MEUs in Italy: Sapientia in Consilium (Rome), VeUMEU (Venice) and MiMEU (Milan). 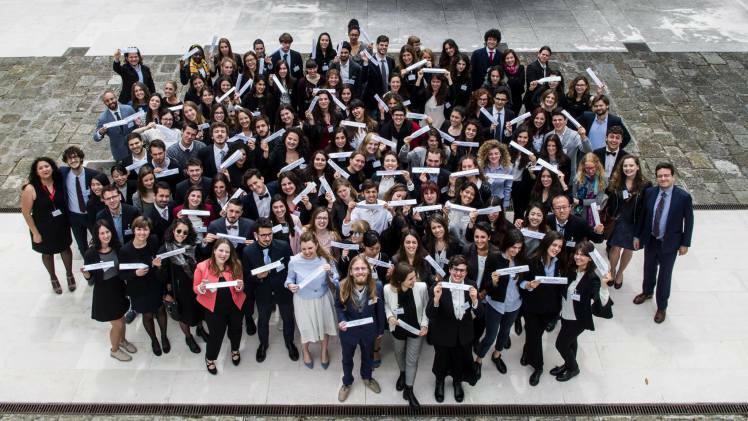 In addition we offer a project called “Insegnare la cittadinanza europea”, whose aim is to discuss the EU with high school students.